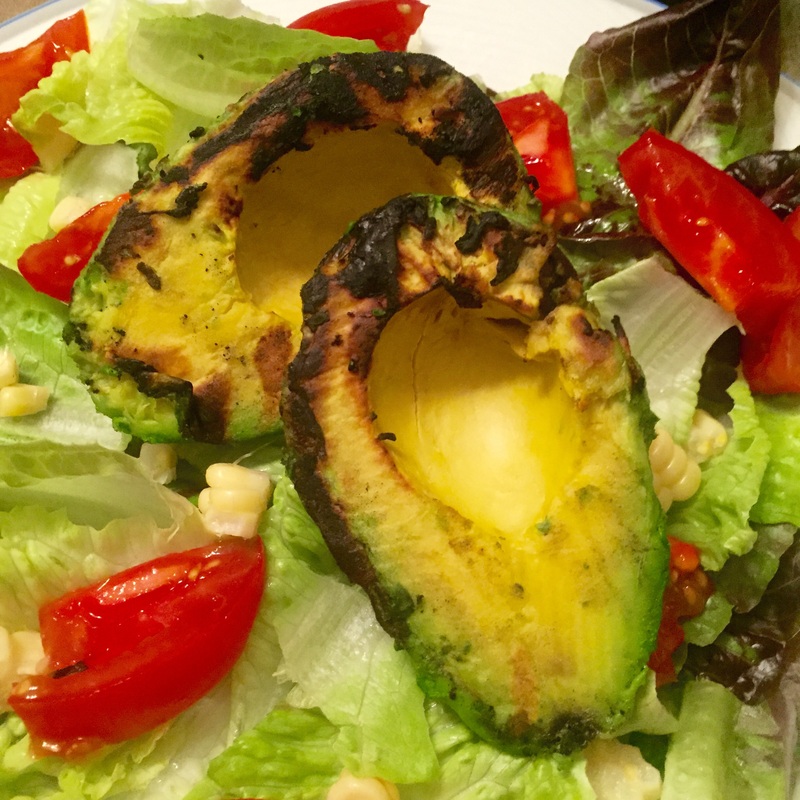 Grilled Avocado Salad – T.W.O. Published on September 2, 2015 February 3, 2016 by T.W.O. 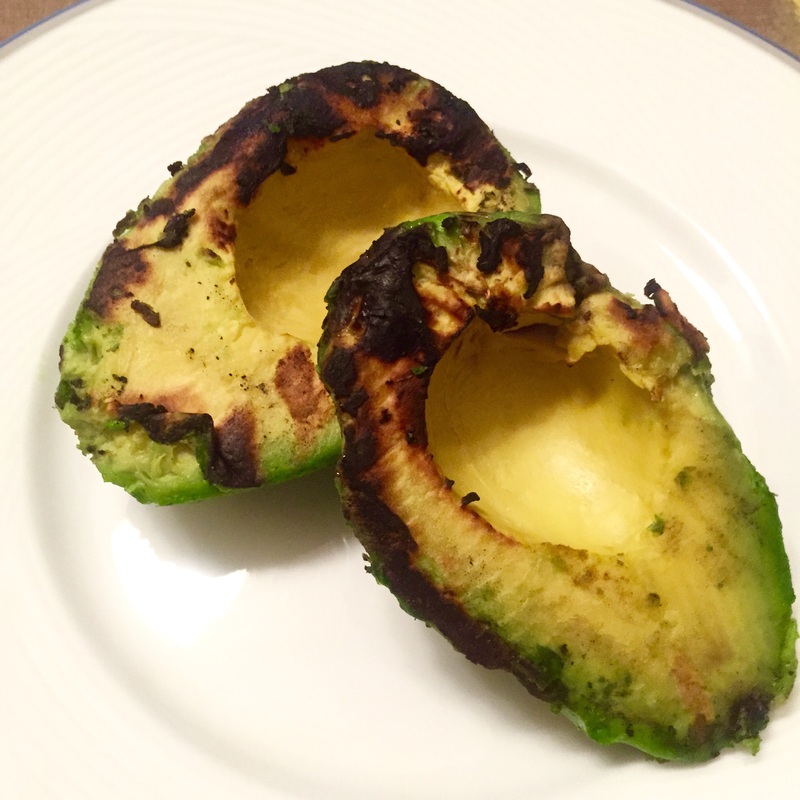 Holy Guacamole – We’re grilling avocados! 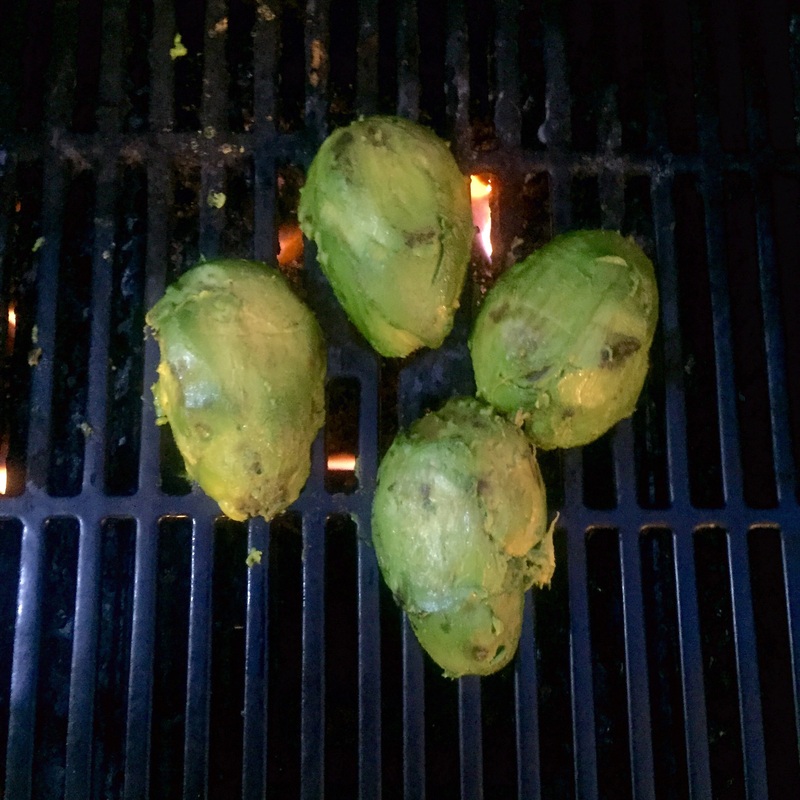 In preparation for this Labor Day weekend, we took our avocados to the grill to add some additional flavor to our summer salad. 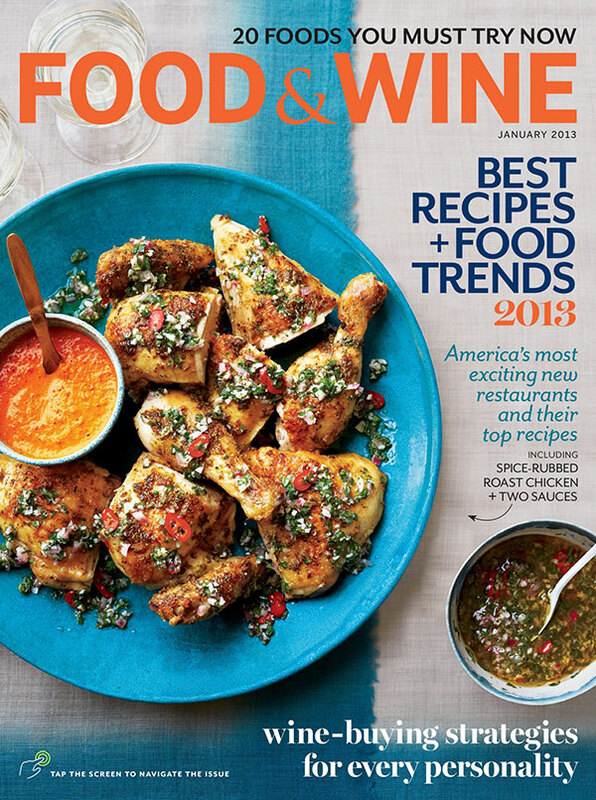 It’s easy and simply delicious – find out below! Have a great Labor Day weekend! 5. Plate your lettuce, corn kernels and tomatoes. 6. 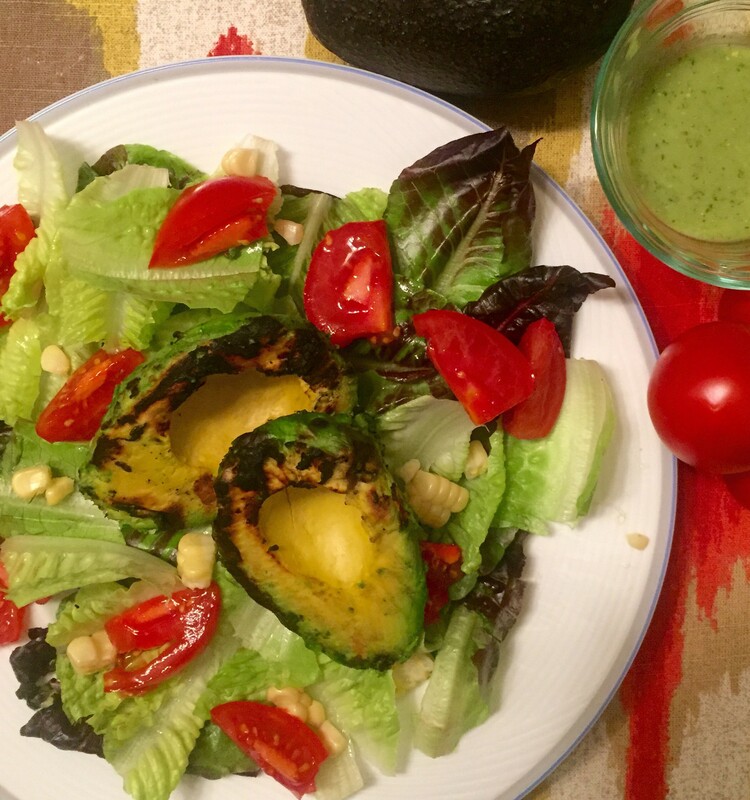 Add grilled avocado to the bed of lettuce and top with your favorite cilantro dressing!